Yes indeed, we’re flashing back to a popular post (originally penned over a year ago). If you feel you’ve read this before, you have! But there are several new readers, so I am offering this post, yet again. he wore it well, my dear ludwig, god rest his crazy soul. 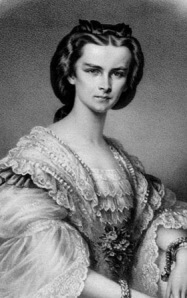 Word on the Strasse is that my beloved cousin, King Ludwig II, was murdered as he tried to escape deposition for mismanagement of funds during a particularly harrowing bout of madness. The company line is that he tragically drowned in Lake Starnberg alongside his psychiatrist. Some say suicide; some say natural causes. Whatever the circumstance, my poor, dear Ludwig was entirely manic at the time, as I myself reported in an earlier entry on The Mad Men and Women of Bavaria. 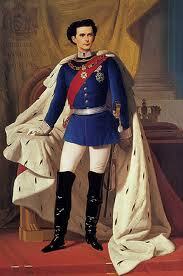 Ludwig was definitely among the most eccentric of our clan. Even as a boy, he was fascinated with building fairy castles. We’d pop over to his father’s palace for tea, and there he’d be, in his velvet tails and short pants, lying amidst the dust bunnies with his blocks, stacking them against all the laws of physics until they tumbled to the floor. Again and again and again he would do this until the nurse yanked him up by his frilly cuff and dragged him off to an elocution lesson (or a whipping). 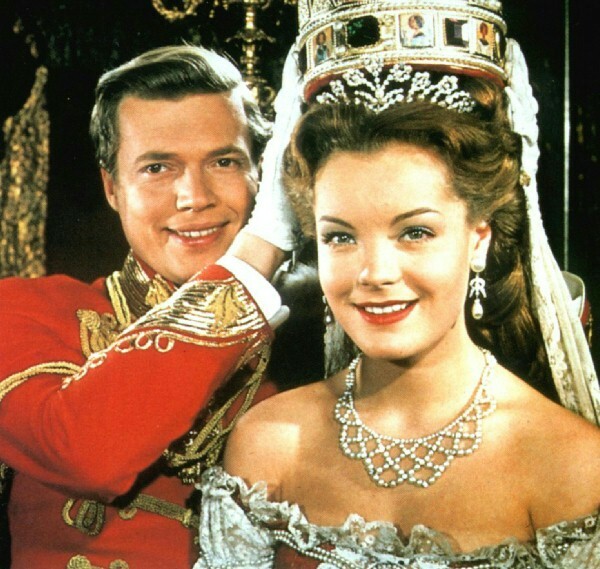 the king and i, we were the et and mj of our day! Ludwig and I were quite close. I was Elizabeth Taylor to his Michael Jackson. We understood the trappings of celebrity. The demands. He adored me almost as much as he adored my son, Rudolph–his favorite of my children. Sophie written off, the somber picture scattered; I long for freedom, I thirst for freedom, for a return from the tormening nightmare. That written, he flung a sculpted bust of my sister out the window of his fairy castle! He was a handful, that Ludwig. His only brother, Otto, was already in an asylum for the insane, so with Ludwig’s precarious walk on the sanity tightrope, the whole Bavarian monarchy was in peril. But on the note that he drowned? I reject the notion entirely. My cousin loved the water. He was a strong swimmer. Why, I remember this one time I brought my beloved blackamoor, Rustimo, on a boat trip with the king. 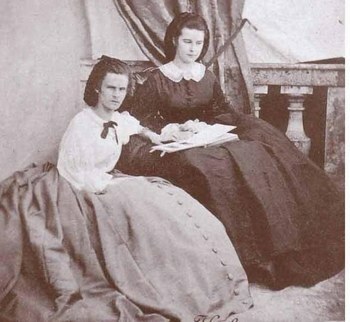 It was just the three of us, and Rustimo sang and played the guitar so sweetly, Ludwig placed a ring upon his finger. He was impulsive, that way. We all knew, of course, that my cousin generally preferred the company of men to women, (as did I!). 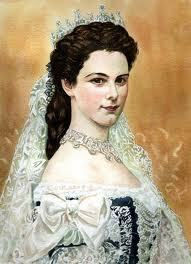 It seemed that distressed his mother, Queen Marie, more than having two crazy sons. This I found more than odd. Perhaps there is something in the Bavarian water that we may blame for all this lunacy? Until we know for sure, I’ll take solace in the good king’s legacy. 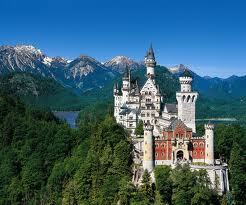 The wondrous castles he built in the Alpine foothills of my homeland.